Academic life can be better. 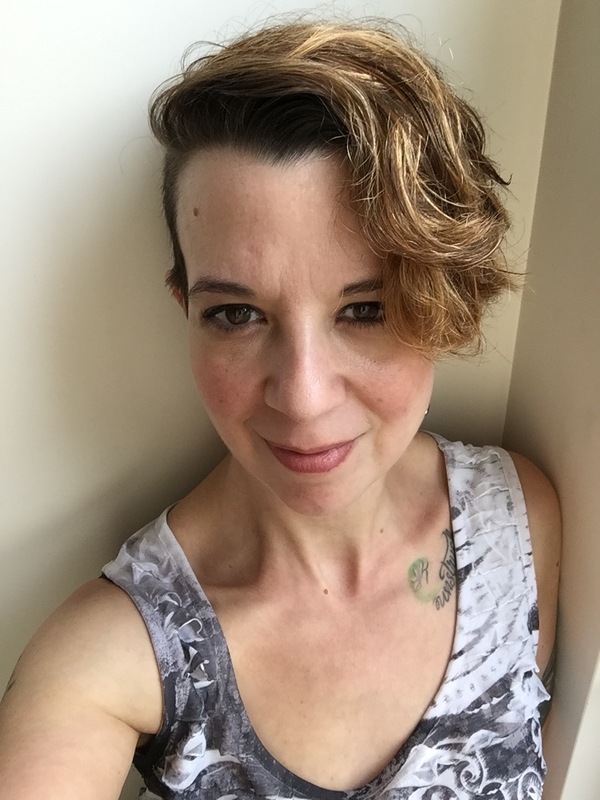 I’m Leslie and I help academics – graduate students, faculty, and administrators – reconnect to the meaning in their work, pursue balance, and find some joy along the way. I bring almost two decades of work experience to coaching for academics. From grad school, the job market, adjunct life, the tenure-track, tenure and promotion, to program directorship: I’ve been there. I’ve been ready to give up, move on, start again. I’ve also worked hard to find ways to stay connected, productive, and even (gasp!) joyful in my work. My mission is to make academic life better, whatever better means to you. More balance, more productivity, less stress, achieving your goals, finding a job, or transitioning to something different. finish your proposal, thesis, dissertation, or book? write an amazing grant proposal? prepare stunning job market materials? set exciting and achievable goals for writing and research? kickstart your creativity and productivity? reinvigorate your teaching style and classroom materials? re-balance your work and personal lives? get clarity on the next phase of your career? YES? You’re ready to work with a coach on discovering, developing, and achieving YOUR goals. One-on-one coaching for academics – advice-free guided sessions helping you explore ways to reach your goals and design action steps to meet them. Learn more. Hands-on help – personalized advice on specific tasks such as grant writing, article writing, job seeking, and so on. Learn more. I’m based in Mi’kma’ki, Sackville, New Brunswick, Canada. We can meet in person, over the phone, or via an online connection. Not an academic? We can still work together on any aspect of your career, work-life balance, or personal growth. Sign up for my newsletter to get new blog posts and offers directly to your inbox! Stay up-to-date with new posts, offers, and information on Facebook and Twitter.